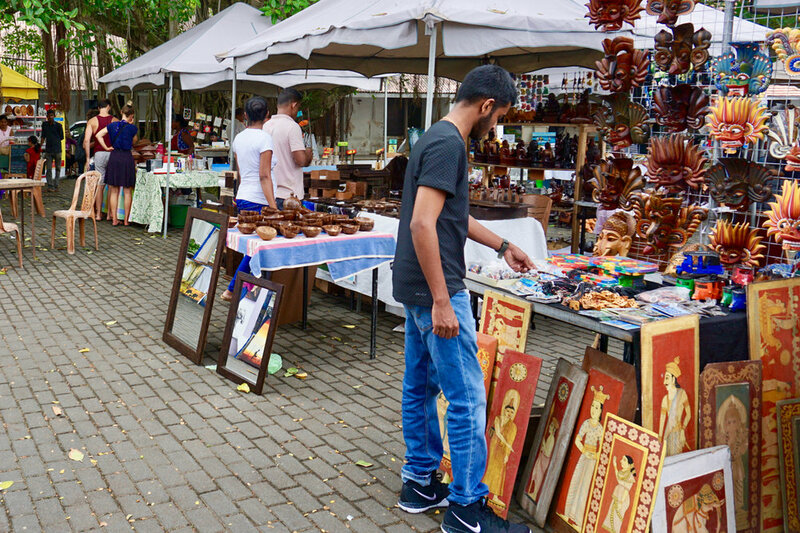 The Galle Fort Market (Facebook -link ) is happening every Saturday from 09:00 to 18.00. 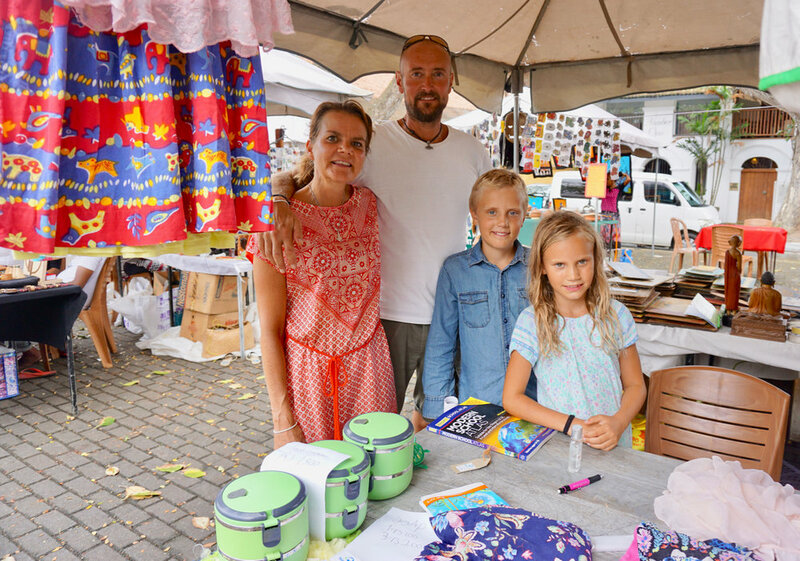 The vendors are selling different things: crafts, batik, wood carvings, jewellery and souvenirs. There is also several food stalls. You can get delicious rice and curry, german sausages and fresh juices, just to mention a few. This summer, with help from the volunteers, we have also been represented in the Fort Market. NewUse sells second hand clothes and Eco friendly products like stainless steel reusable straws and more. Come support the market next time!